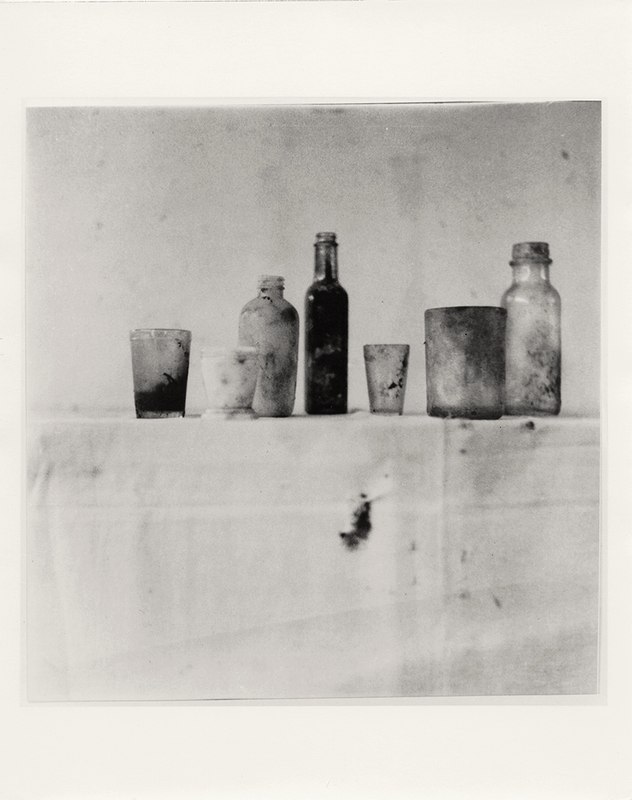 Paris’ Centre Pompidou is currently presenting an exceptionally comprehensive retrospective of the work of American artist Cy Twombly. Bringing together a vast selection of works from both private and public collections from all over the world in a chronological and cyclic arrangement, the exhibition includes many of the artist’s most iconic works. 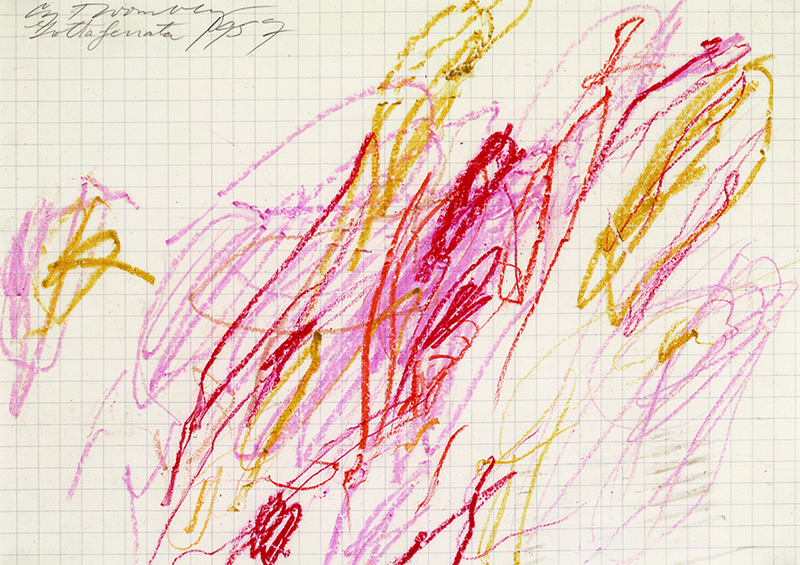 From his first works in the early Fifties marked by the primitive arts, graffiti and writing, to his last characterised by their exuberant colour schemes, it spans Twombly’s entire career. Some 140 paintings, sculptures, drawings and photographs provide a clear overview of this extraordinarily rich and diverse body of work. We went, we checked, and we were amazed. You have one month left to do the same!